The advertising campaign “whatever happens in Vegas, stays in Vegas” was absolutely brilliant. Come to Vegas and be naughty – everyone does. 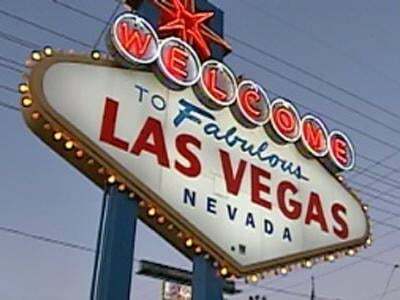 It gave Vegas a classy mystique, an improvement over the City of Sinners. That kind of advertising is a tough to follow – and attacking social media may not be the ticket. The campaign refers to the code. Breaking the code – posting shenanigans on Facebook or talking them up on Twitter – is a big, Las Vegas no-no. There are several ads, and they show the theme of the problems that occur when one violates the code. It’s a legitimate concern because if people post their naughty exploits, it isn’t staying in Vegas. Whatever Happens here, posts here. But here’s the problem. Those that take on Facebook, Google, and Twitter will probably lose. Besides, what’s the point of being naughty if you don’t share it? In fact, did it really even happen at all if there isn’t a Facebook trail to prove it?